7. The Three C’s: Cleanse Yourself Of Sin, Crucify The Flesh, and Cast Out Demons (saying of David Alsobrook). It won’t work any other way. 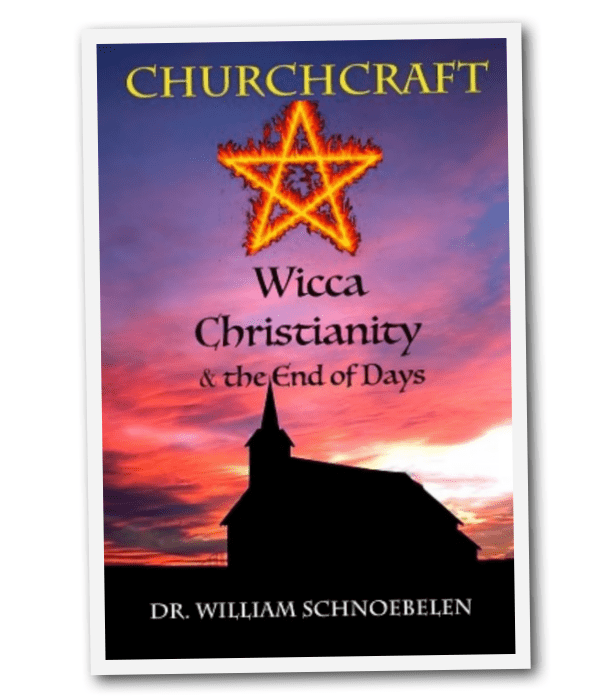 Equipping you with prophetic Scriptures and spiritual warfare strategies, Dr. William Schnoebelen takes aim with the arrow of deliverance against enemies of Messiah’s Cross in his newest DVD teaching, CHURCHCRAFT: WICCA, CHRISTIANITY & the End of Days! 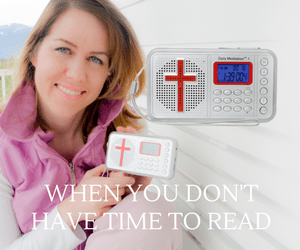 Prayer warriors and intercessors, parents and pastors – stand for this nations’ young people who are increasingly alienated and at-risk from WICCA and CHURCHCRAFT Christianity! Learn how to discern WICCA in your home and congregation with this vital teaching. 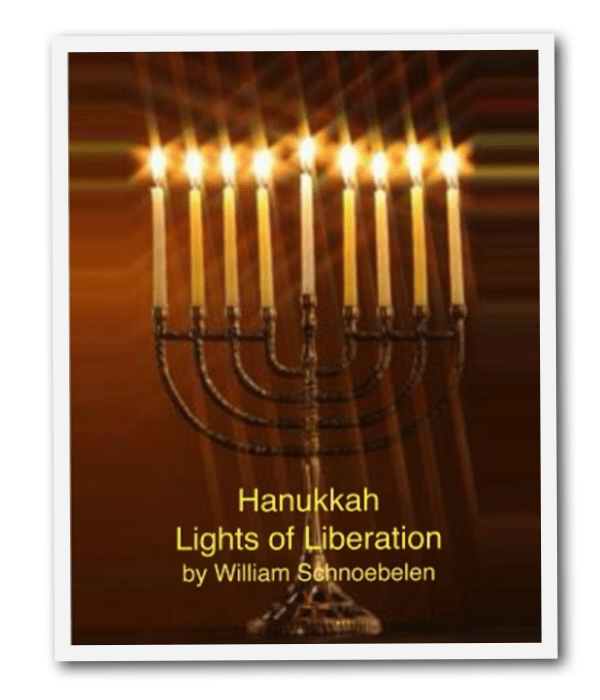 A former Wiccan high priest, occultist and Illuminist, Dr. William Schnoebelen has brought prophetic and equipping teachings to the Body of Messiah for over 30 years. Here, he outlines spiritual warfare strategies against the new pagan invasion – WICCA – boldly making a clarion call to End Time Believers in this crucial DVD teaching! Food Wars – Liberator October 2016 – NEW! Socialism: Trojan Horse for America – Liberator May 2016 NEW! Thwarting the Triad of Evil in Yah’shua’s Name – Prayer Warrior Alert!